Surrounded by water on all sides, Australia is a diver’s paradise. 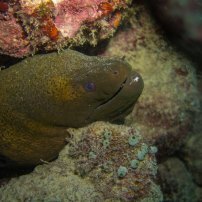 It has amazing dive destinations with spectacular variety in marine life, beautiful reefs and incredible liveaboard services and is suitable for both beginner and professional divers. Being a world class dive destination, Australia has dive shops and instructors available at all dive areas which are located at every nook of the vast continent. 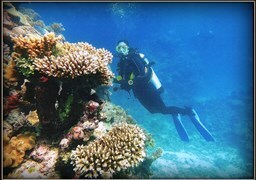 Of all the dive areas, the most famous is the 2900 km long Great Barrier Reef. It is the largest coral reef system of the world and is one of the best dive destinations in the country as well as the world. It is one of the seven natural wonders as well as a World Heritage Site and is under environmental protection. There are so many exquisite diving destinations in Australia that one is spoilt for choice between the Great Barrier Reef, the stunning coastline of Queensland, West Australia, New South Wales and Tasmania. 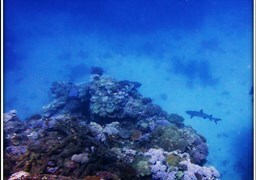 Under these waters, one can find over 400 kinds of coral, more than 1,500 kinds of fishes and about 130 species of sharks. 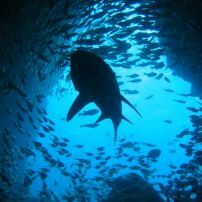 Australia is a perfect diving destination for any time of the year. 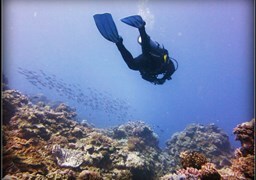 However, seasonal diving is common in many parts of the country. The Great Barrier Reef is best from August to December, Western Australia is ideal in March and April for shark sightings and October for liveaboards where as South Australia’s diving season is from May to February when great white sharks are aplenty. 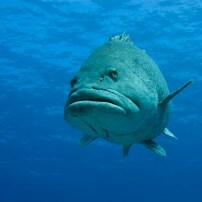 The Great Barrier’s waters enjoy the perfect temperature from June to August and from December to February, making it an ideal diving spot then. Liveaboards here are most popular from July to November although visibility at some areas is at the optimum from June to September. 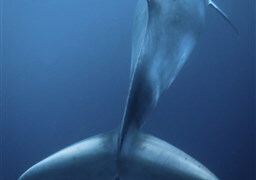 June to August is the minke whale season at Great Barrier Reef while humpback whales are sighted usually from August to October. The jelly fish season in North Queensland starts in November and goes on till April. 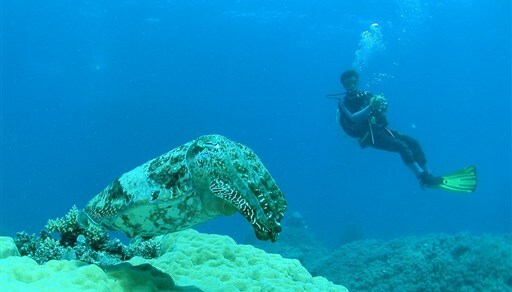 Liveaboards in Western Australia is best in October and May to June is the giant cuttlefish mating season. 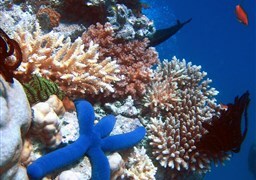 The “Great Barrier Reef” is definitely among the top spots of places where you should go diving. 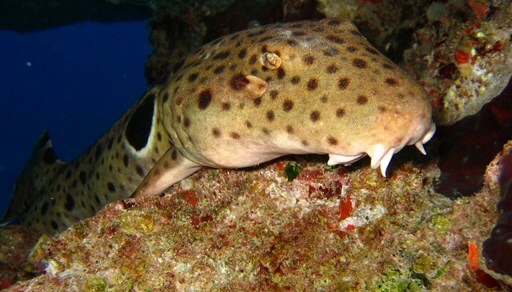 Cod Hole, the Ribbon Reefs and the Osprey Reef are said to be the most beautiful places for diving enthusiasts not only in Australia, but probably worldwide. The biodiversity is what makes the Great Barrier Reef so special. 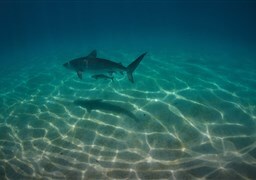 The crystal clear water allows for a visual depth of up to 190 feet. Colorful corals and fish are waiting at the world’s largest reef, extending from north Queensland to Bundaberg in the south. With a total area of 345.000m², the Great Barrier Reef is about as big as Germany. 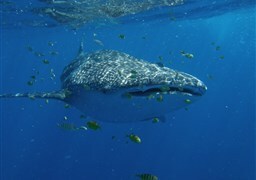 The Ningaloo Reef in Western Australia is by far not as famous as the Great Barrier Reef. 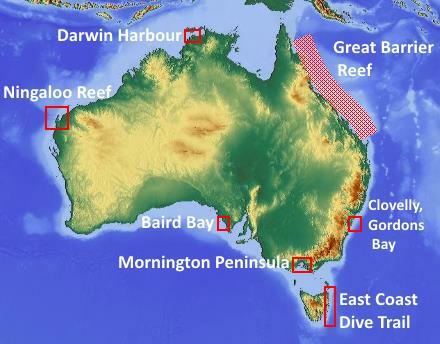 However, the largest fringing reef in Australia is more than just a tip. 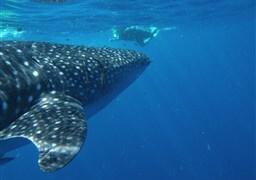 The Ningaloo Reef stretches 260km along the central north coast of Western Australia. 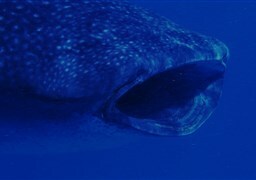 About 200m from the coast, you will find manatees, humpback whales, dolphins, manta rays and turtles. More than 500 fish and over 200 species of coral are counted in total, which is another reason why the Ningaloo Reef was appointed a UNESCO World Heritage Site in 2011. 2 unique bays characterize the picturesque peninsula, which is about an hour south of Melbourne. Port Phillip Bay and Western Port Bay offer excellent beaches for swimming and surfing, historic seaside villages and an incomparable panorama. 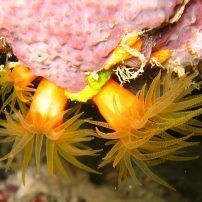 You will find an underwater world full of biodiversity here as well. 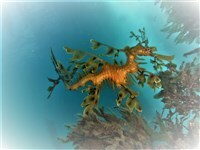 The 60 shipwrecks that form an artificial reef, which is just waiting to be explored, make this place special and even dolphins, seals and, in rare cases, the so called “Seadragon” can be sighted in Mornington Peninsula. Diving in Tasmania is one big adventure. You will find a lot of shipwrecks that formed artificial reefs over time here. 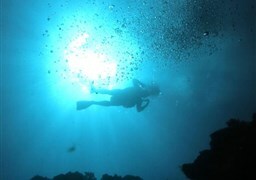 Large and impressive rock formations and underwater caves awaken any underwater athletes desire to dive. 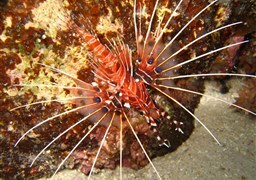 Here you will find some very special types of fish and marine animals. The clear water makes the view appear endless and since Tasmania is separated from the main Island, the water temperature is slightly cooler. Once back on the land, you can enjoy the stunning and unspoilt natural beauty. Baird Bay belongs to the most popular vacation spots in Australia, too. Located in the south, beautiful and sheltered waters are waiting to be explored. Dolphins, sea lions tuna and even great white sharks can be found at the Eyre peninsula. This fishing village is famous for its colony of sea lions, which settled in a protected lagoon. Visiting Port Lincoln can be pretty exciting because you can see cuttlefish, tuna and the great white shark here. The wrecks from World War II are the main reason for tourists and divers to come back to Darwin Harbour again and again. 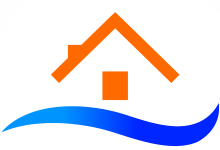 Every 2 weeks, the tidal currents grant access to this underwater world. Being sunk in 1942, the mossy shipwrecks nowadays serve as a home for coral trout, sharks and barracudas. But the mild waters offer more, such as ascidians, sponges and many other attractions that turn a night dive during one of the famous sunsets into an unforgettable spectacle. 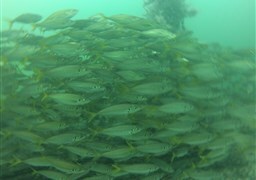 Warm and cold water dives in New South Wales are popular throughout the year. Many water parks in the north make it possible to dive with typical hot-water animals. Clovelly and Gordons Bay is just 5 miles from Sydney, and outside the door of the biggest metropolis in Australia, you will find giant squids, snappers, wrasse and many other species that make diving extra special. A 1600ft long, winding underwater path is certainly the highlight of Gordons Bay, leading you past rock reefs, kelp forests and sandy plains. Australian waters have a vast variety of marine creatures including dolphins, minke whales, humpback whales, stingray sharks, chimera sharks, Indo-Pacific humpback dolphins, dugongs and many more. Turtle like the olive ridley, leather back, flatback and loggerhead are easily spotted here. The Great Barrier Reef is actually the breeding ground for six species of turtles and there are more than 400 kinds of coral, both hard and soft, in the area. 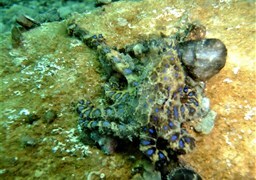 Seahorses, snails, pipefish, clams, mollusks are a common sight and add mysterious and bright colours to the surroundings. Over 1,500 kinds of fishes reside in these corals like clownfish, red bass, snapper, trout, stonefish, lionfish and red-throat emperor. Some areas also have crocodiles but those are mostly restricted to mangroves and marshes. Australia has a variety of options for the most happening vacations. Shopping malls, beaches, nightclubs, spas, nature retreats, mountains, gardens and amusement parks are available all over and it is a delight for anyone looking for a quiet time away from city life or someone just wanting to have some fun. The Sydney Opera House and the Gold Coast are the two most sought after tourist destination in the country.